Imagine this. You lose your home, your family and your entire world. How would cope? What would you do? 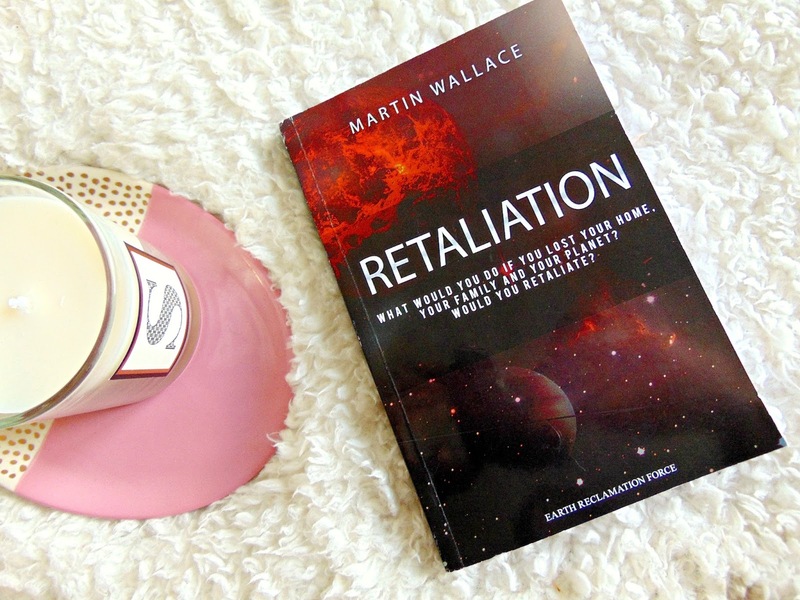 Martin Wallace's newly released sci-fi novel Retaliation explores that predicament and how far you would go to protect your own. 'When Earth is invaded by creatures from another world, the fallout leaves a world dead from nuclear holocaust. Human survivors flee to space to look for survival looking for a haven to re-group, re-arm and retaliate aginst their aggressors. The book follows Lt Commander SC, once a helicopter pilot, SC now flies fighter jets in outer space. His mission? To protect the humans who escaped Earth, scout for supplies and most importantly, survive. 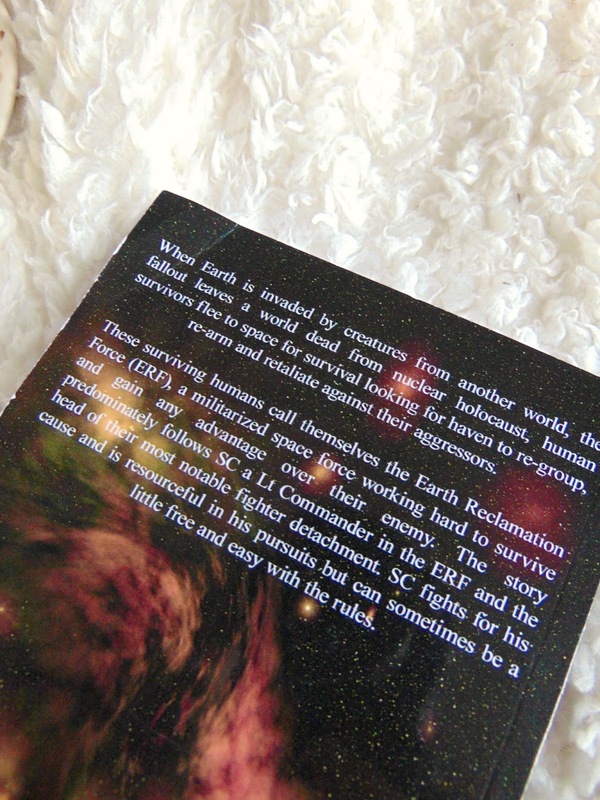 Although a little reckless in his ways, SC along with the rest of the Earth Reclamation Force retaliates against those who invaded their home and fights their enemies throughout space whose aim is to destroy them. Although I haven't read a great deal of sci-fi in the past, I really wanted to explore and embrace this genre a bit more as sci-fi is something that I can sometimes overlook. 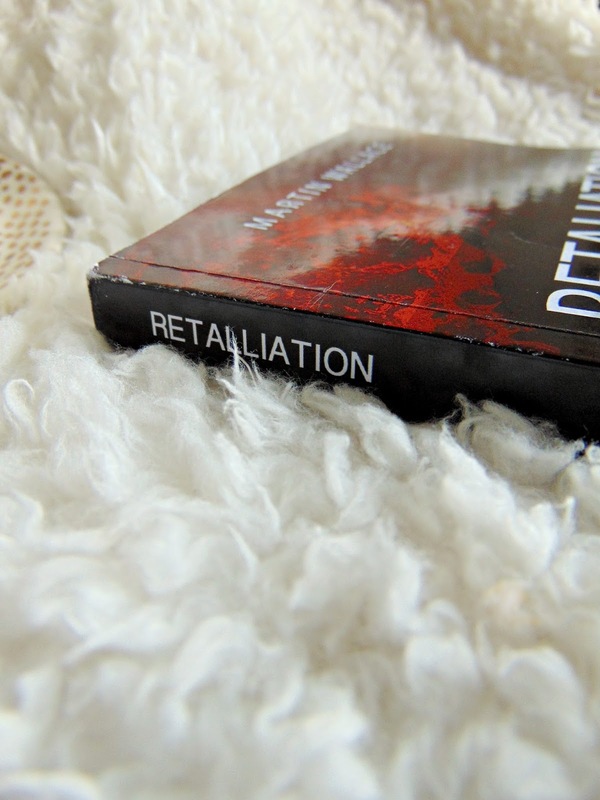 However, after reading Retaliation by Martin Wallace, I realised I should probably read this genre a lot more. This book and concept really gripped me. It definitely has an interesting and slightly frightening concept, what happens if the world is wiped out? It makes you think and explores a notion that I've never really put a lot of thought into. It's an intriguing storyline with twists and turns that make you question what's going to happen next. It's fast-paced and you'll be on the edge of your seat, wondering what's around the corner for SC and the Earth Reclamation Force. It's full of action and suspense with descriptive fight scenes that make the concept all the more realistic. I'd definitely recommend this book if you enjoy reading sci-fi or even if you're slightly new to the genre like me. It's an enjoyable read and one that I wouldn't hesitate to recommend. Are you a fan of sci-fi? Have you read this book before?